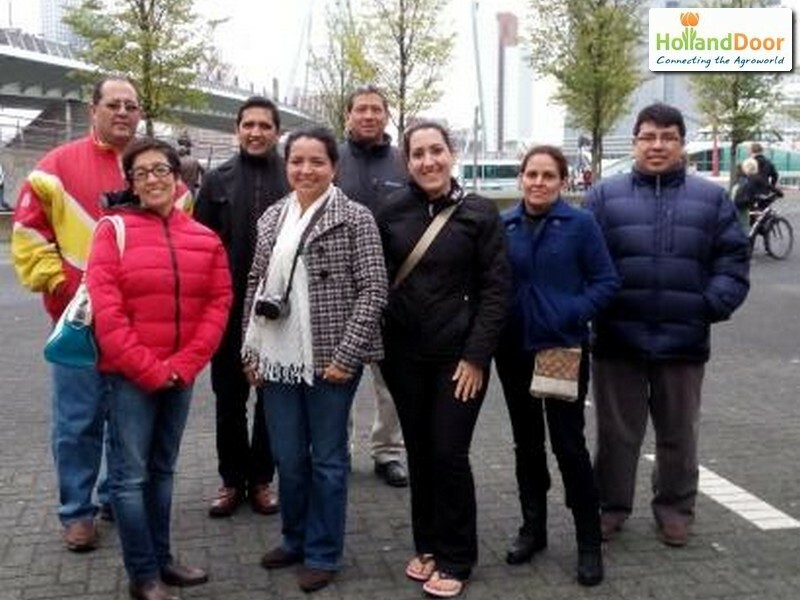 From 6 to 18 October, a delegation from Guatemala studied the European system of quality and phytosanitary control. The aim was to develop a common control system for the Central American States and to promote export to the EU. The participants represented the Ministries of Agriculture, Economic Affairs and Health. The program included visits to the European Commission in Brussels and the Dutch Food and Consumer Product Safety Authority and several organizations in Ireland. The visits in the Netherlands were organized by Harry Barendse of HollandDoor.